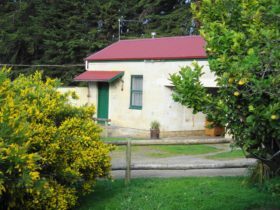 Colwyn House Bed and Breakfast is a hosted or self contained 50 square metre home with 12 spacious rooms and huge gardens. It is located 500 metres from the town centre and the Blue Lake. You can choose to have a cooked breakfast made for you, cook your own, book a room only, book top story (three bedrooms) or the entire mansion house. This enchanting house won “the best little home I know” in the Australian Home Beautiful magazine in 1928. 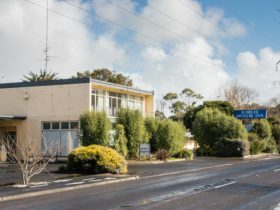 Situated in a quiet restful location in one of the nicest locations in Mount Gambier, this property still has many original features throughout. 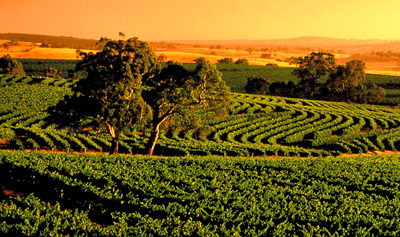 It is a short drive to the Coonawarra wine region and Port MacDonnell, Australia’s lobster capital. 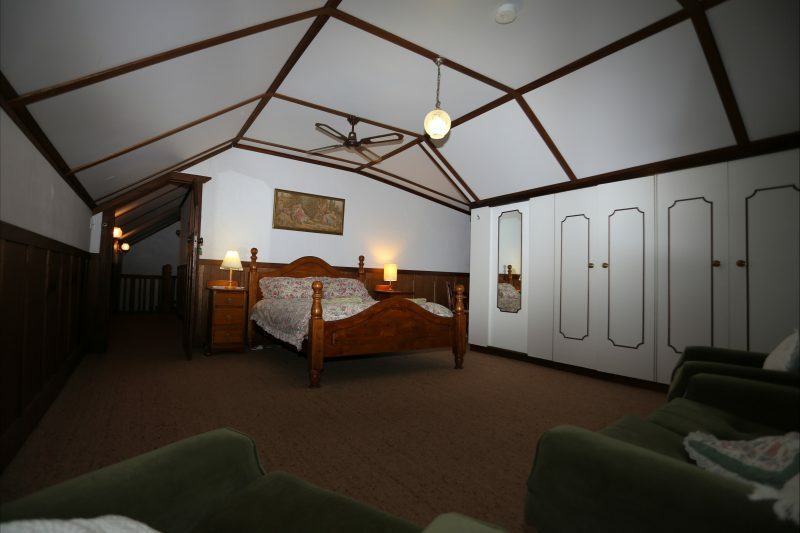 Colwyn House Bed and Breakfast can take up to twelve guests with five large bedrooms. There are guest lounges, solarium, sauna and ample parking for guests. 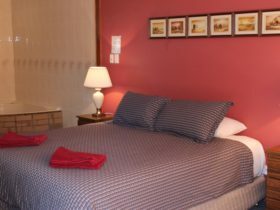 Bedding, linen and towels are supplied. 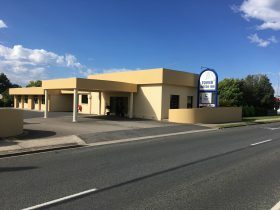 Tourist attractions, town centre, restaurants, civic centre, library, pool and sports are within walking distance. 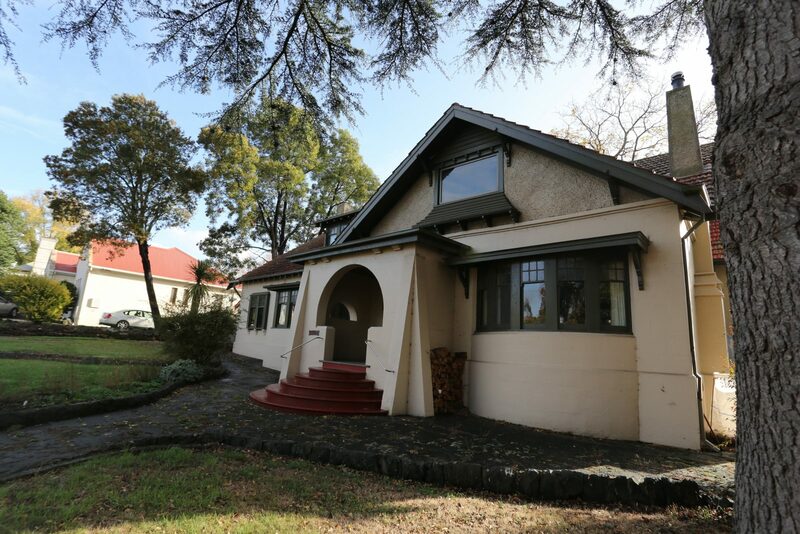 You can be sure of a warm welcome in this sensational old well built home. 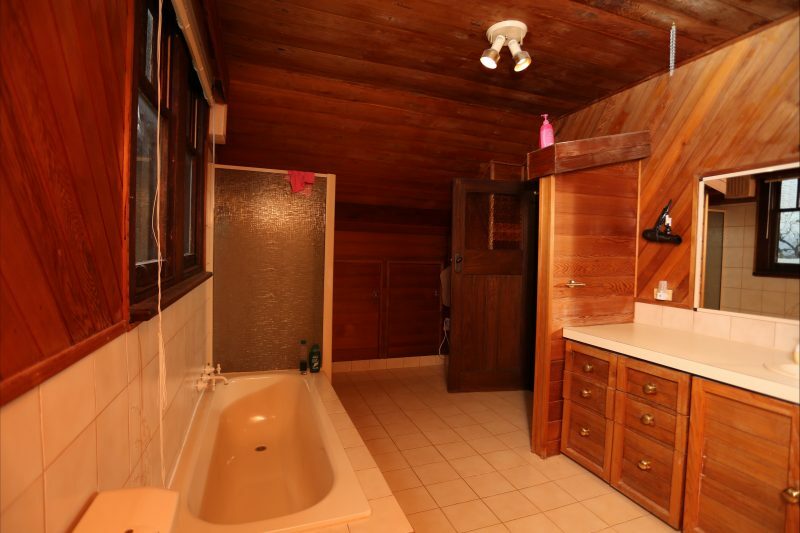 Spacious private dual aspect upstairs bedroom with queen size bed. An additional single bed can be added if required. Quaint downstairs bedroom with queen size bed with views looking out on front gardens. Spacious private romantic bedroom incorporating a four poster queen size bed, antique wardrobe and sofa. Sensational 1925 built mansion house in an awesome location, fantastic for a wedding venue, business meetings and large family holidays. Cosy room with one queen size bed and fitted wardrobe upstairs overlooking front gardens. Large twin room with two king single beds and fitted wardrobes upstairs with views over front gardens. 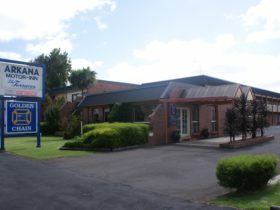 Includes Linen, towels, Shower gel, shampoo conditioner, breakfasts, tea & coffee Sauna Free WiFi Optus fetch TV & parking.